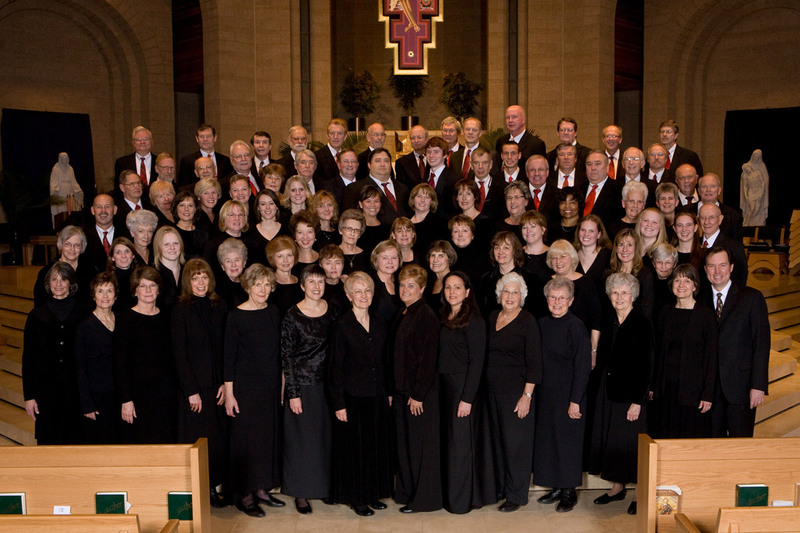 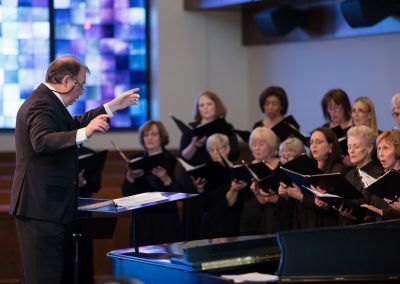 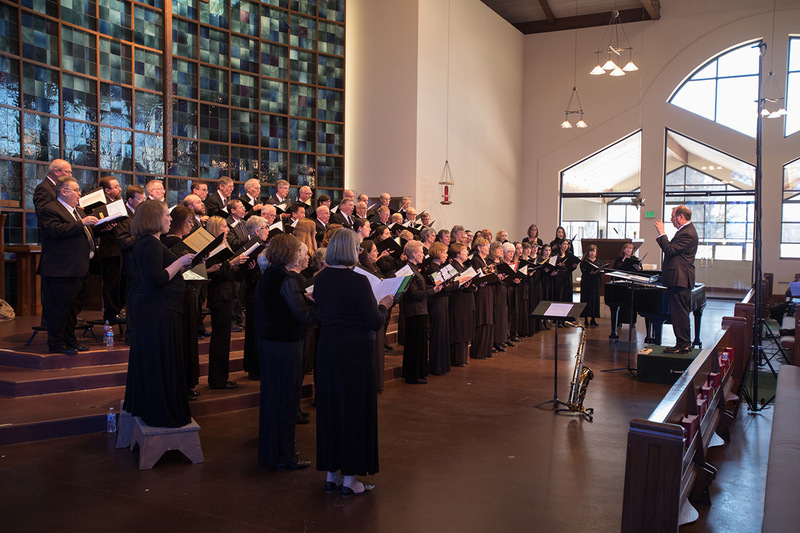 Canto Deo choirs perform 9-10 total concerts/services a year. 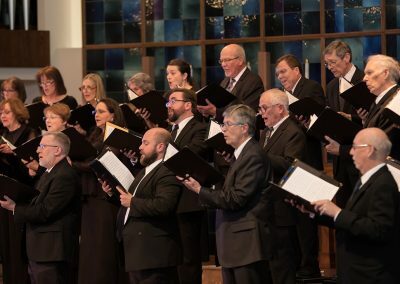 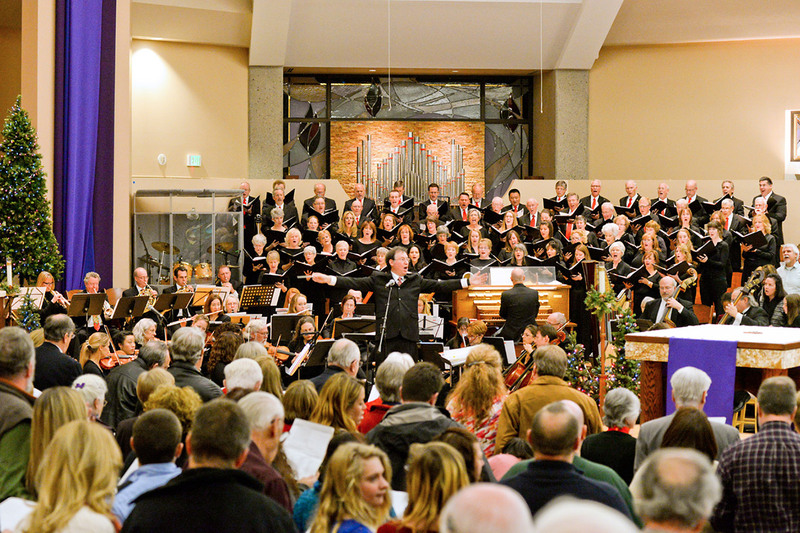 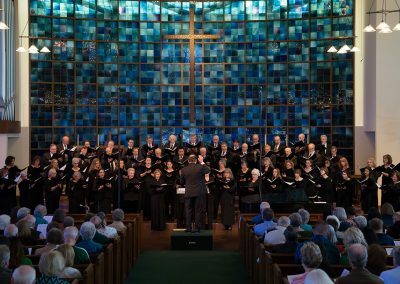 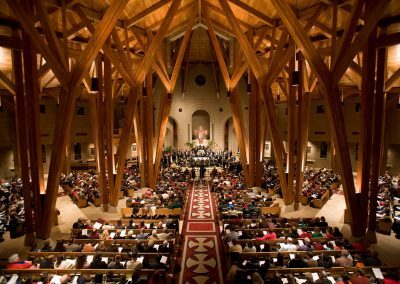 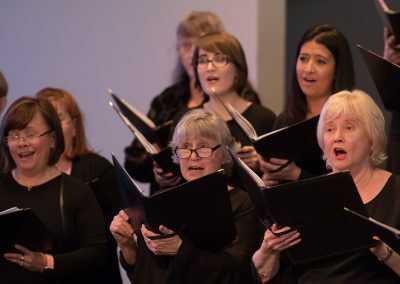 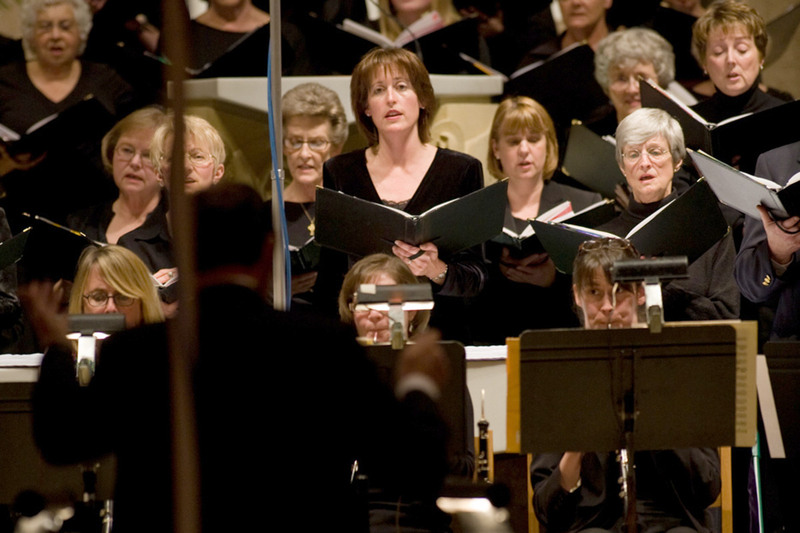 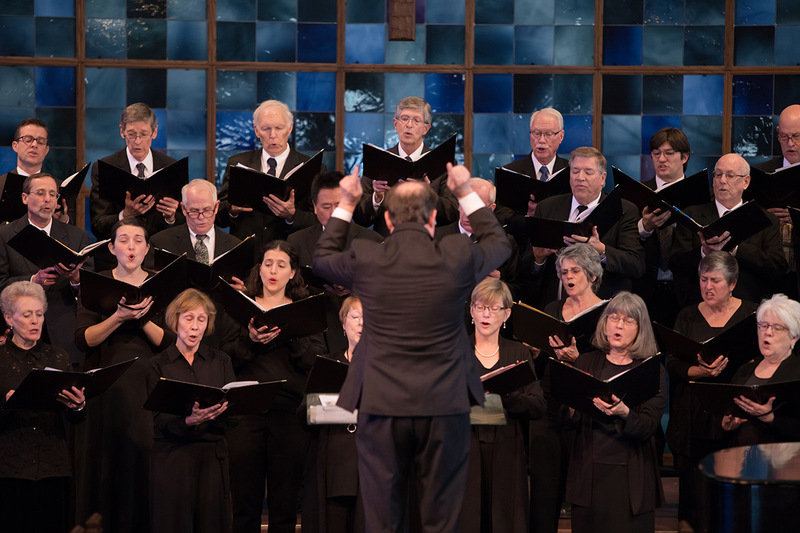 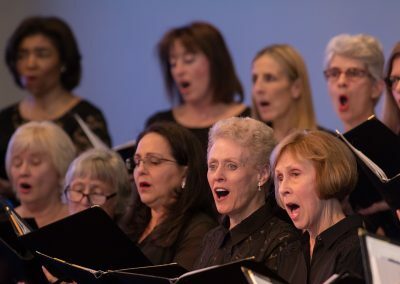 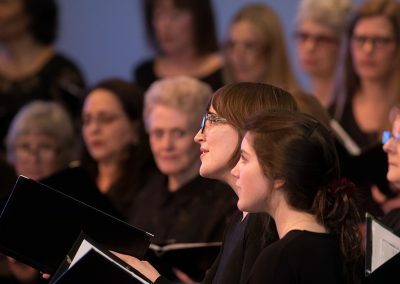 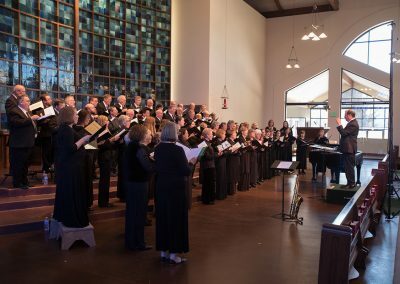 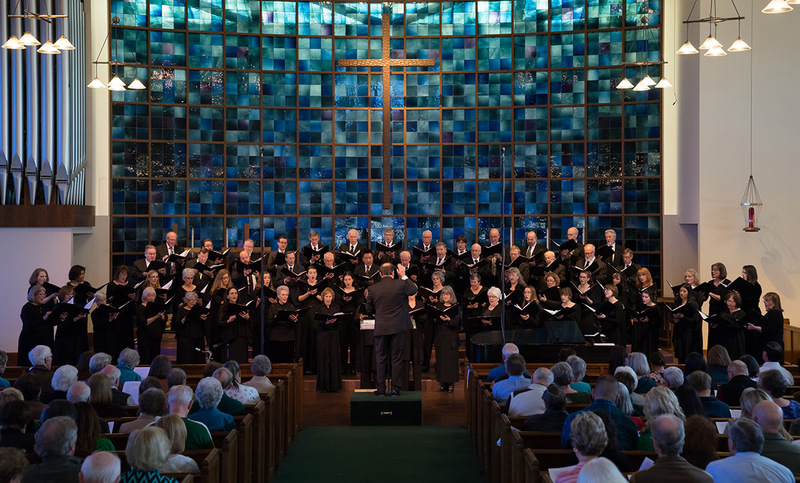 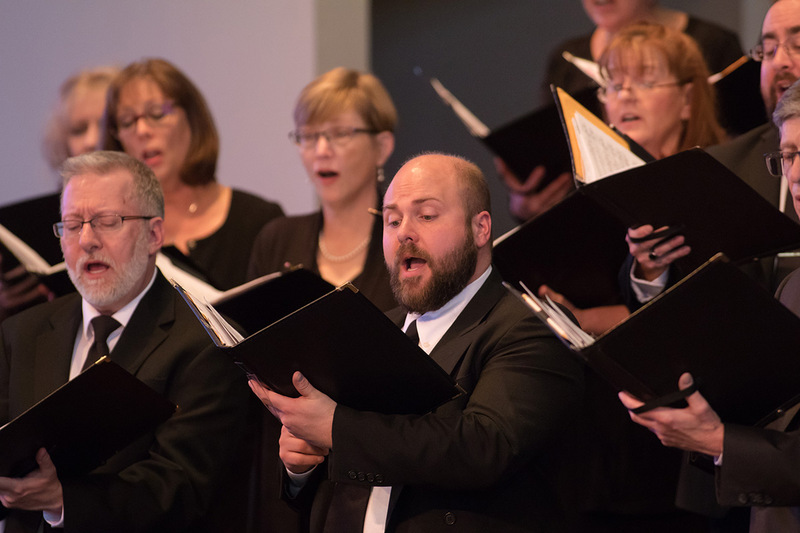 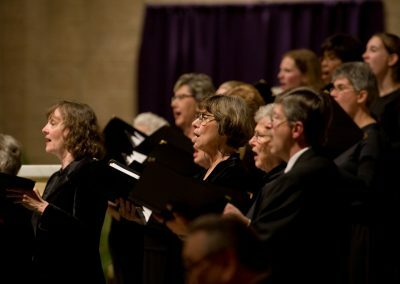 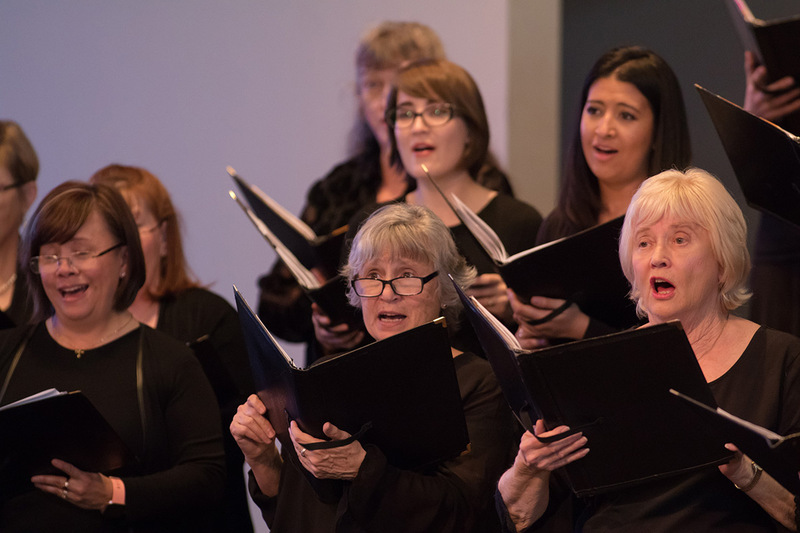 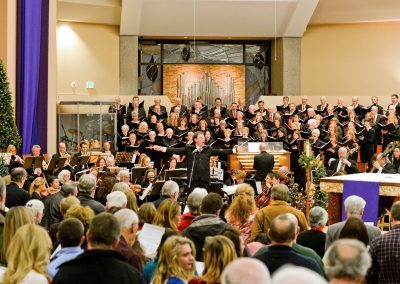 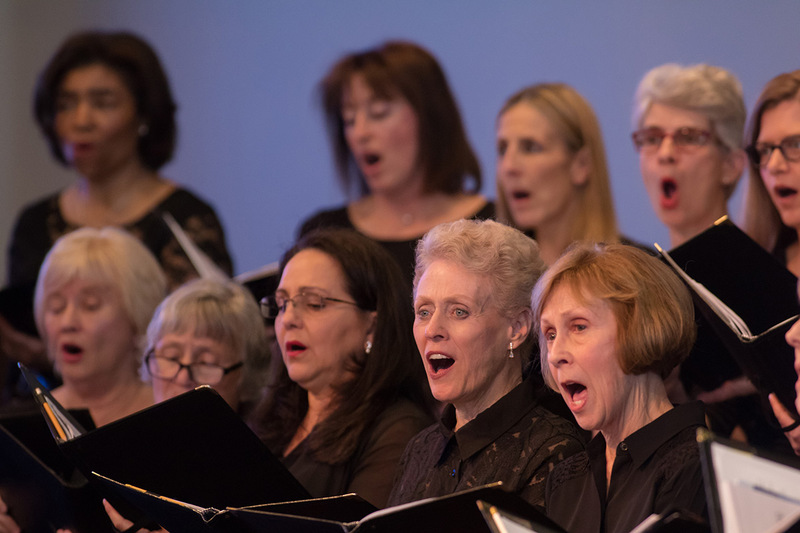 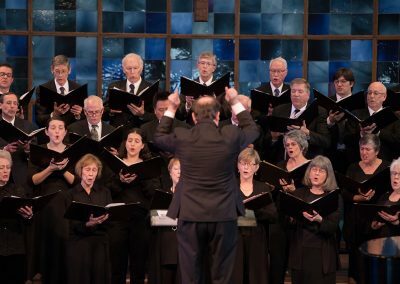 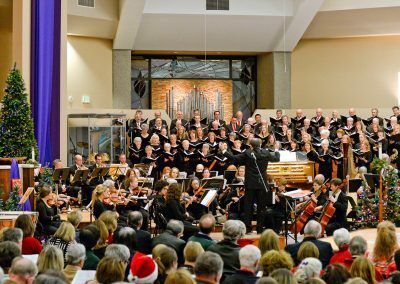 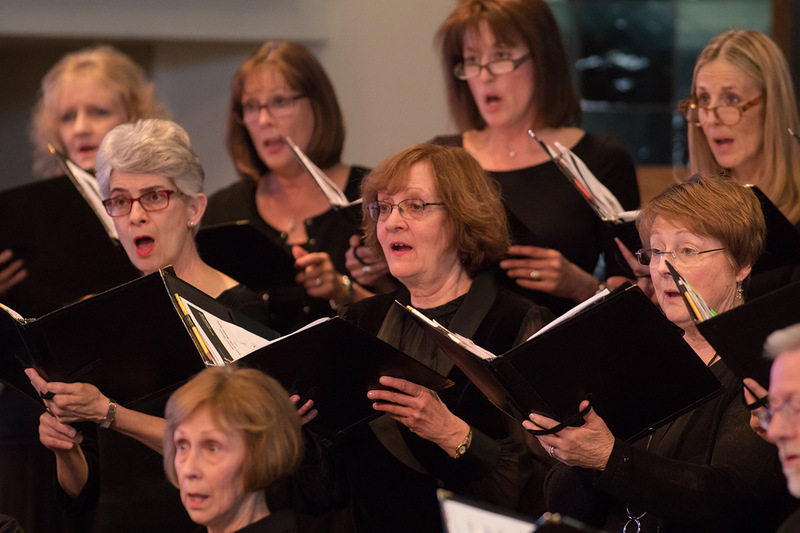 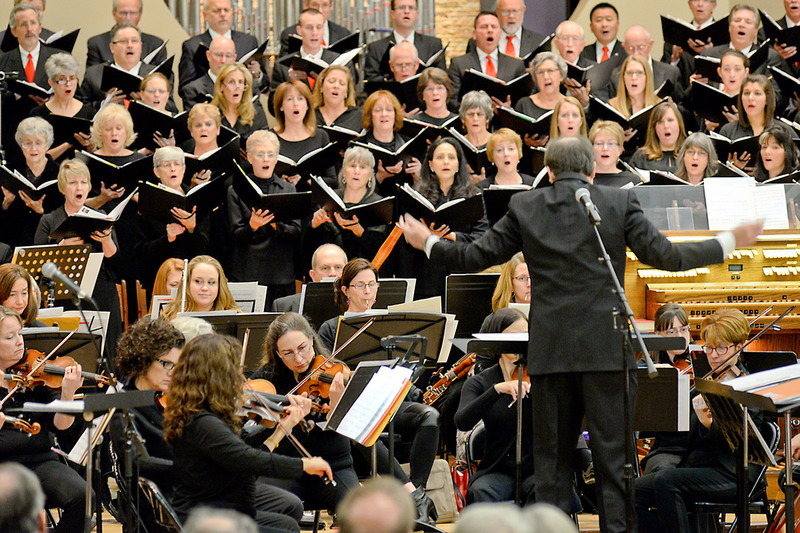 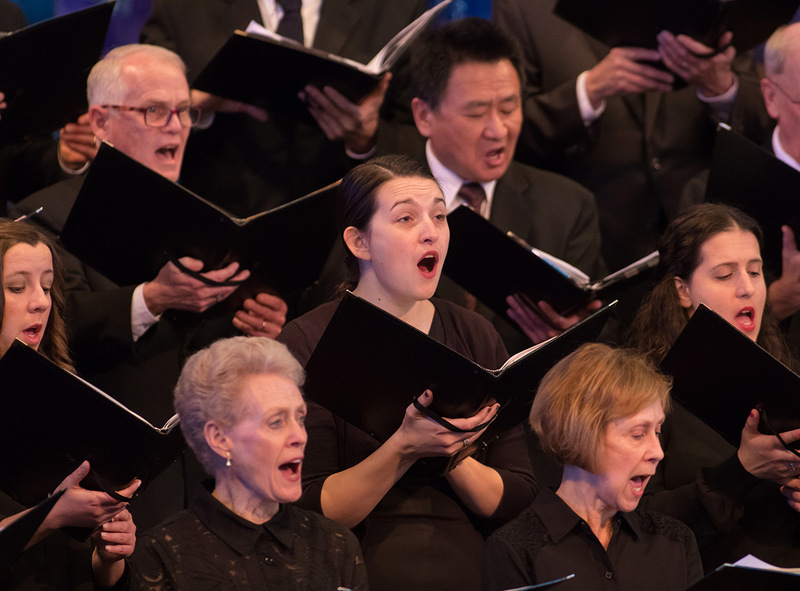 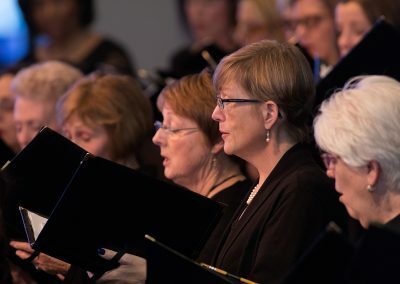 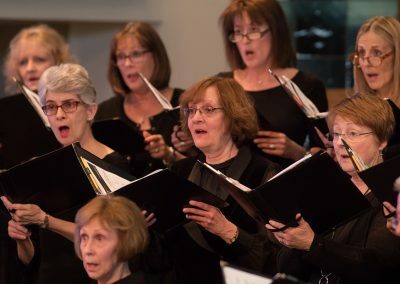 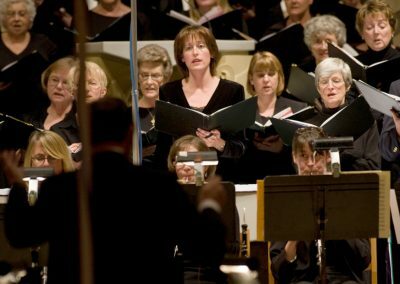 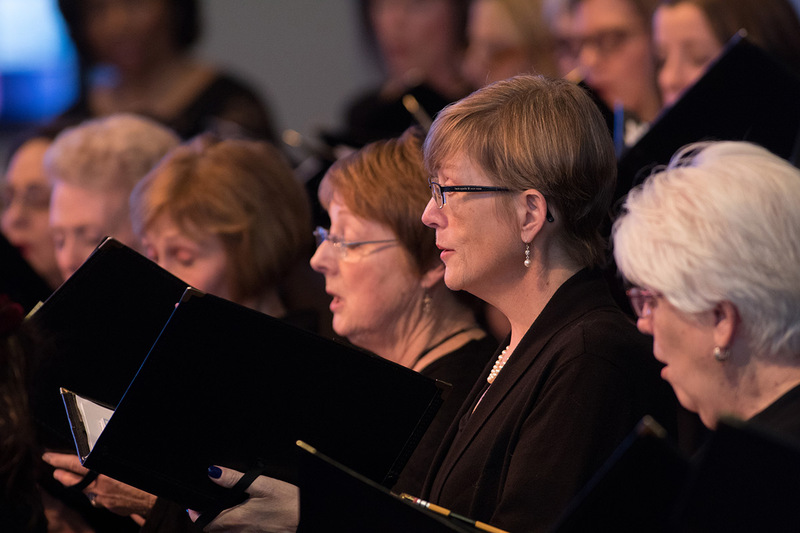 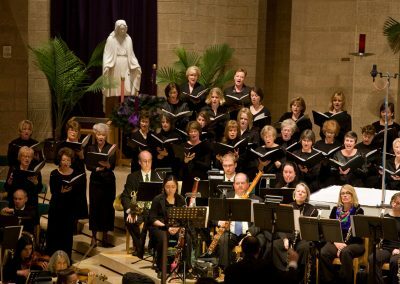 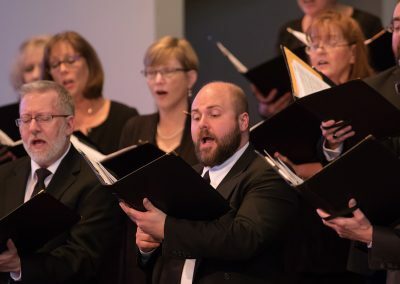 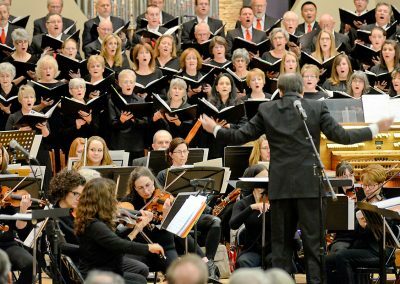 As a community-based choir, we perform in venues in the Denver, Aurora, Cherry Hills Village, Littleton, and Highlands Ranch areas. 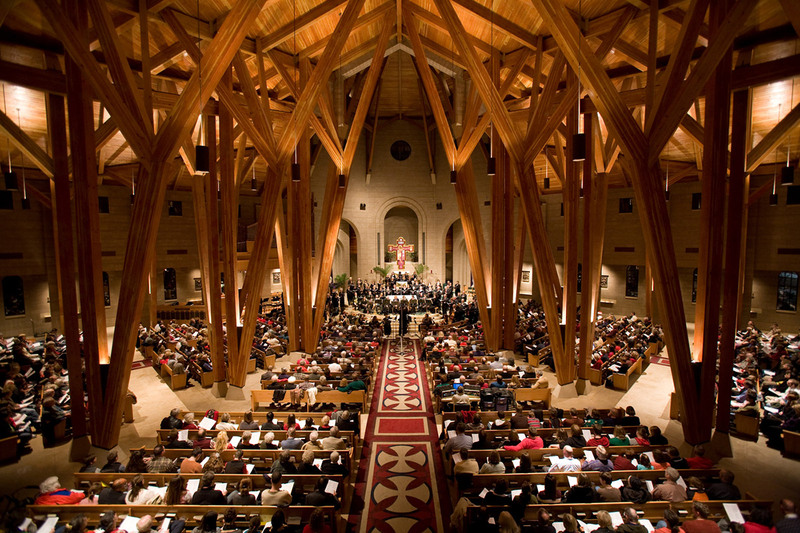 We strive to perform in venues that will acoustically complement our music performance. 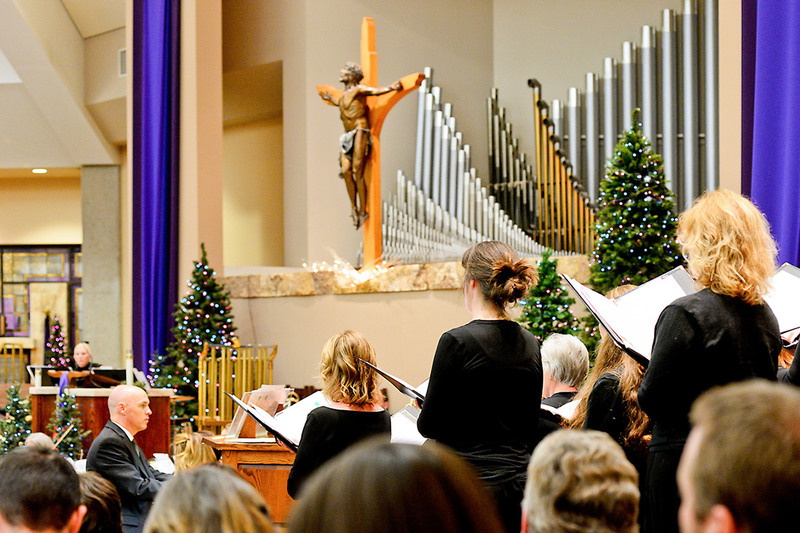 Our annual Christmas season begins with the Advent of Lesson and Carols services sung by the Chamber Ensemble. 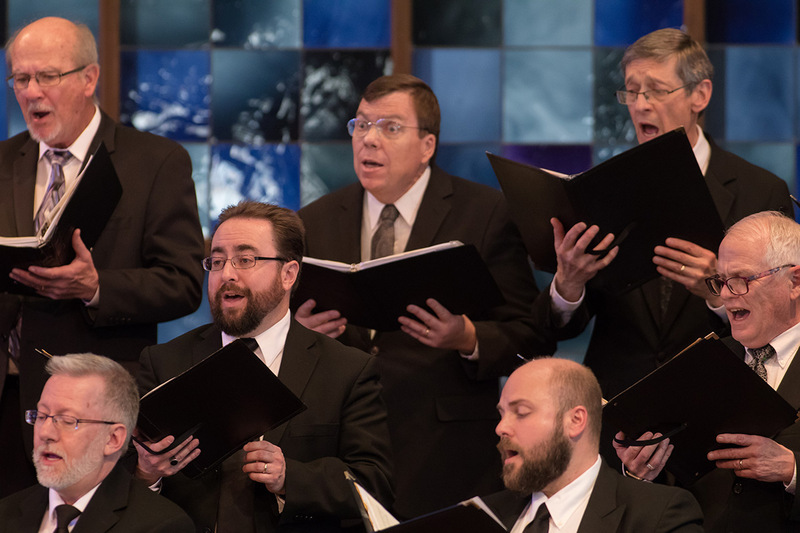 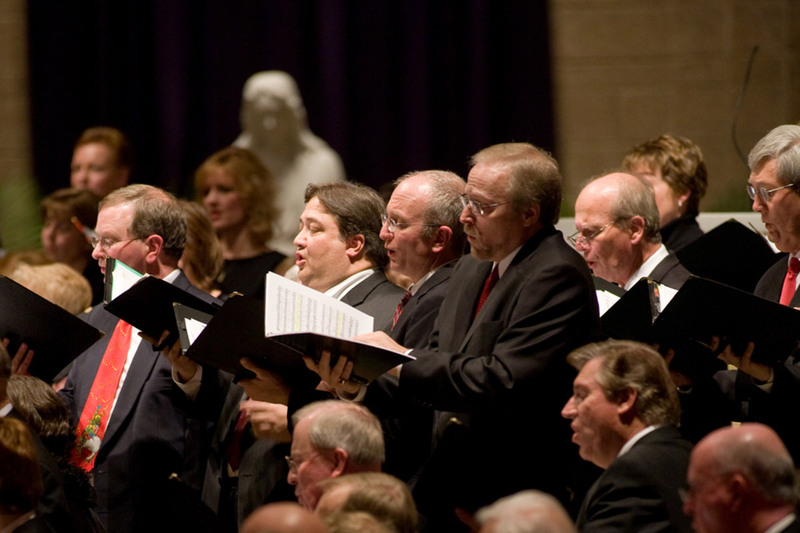 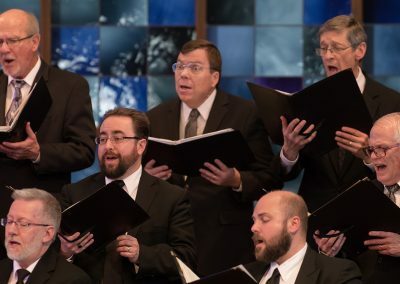 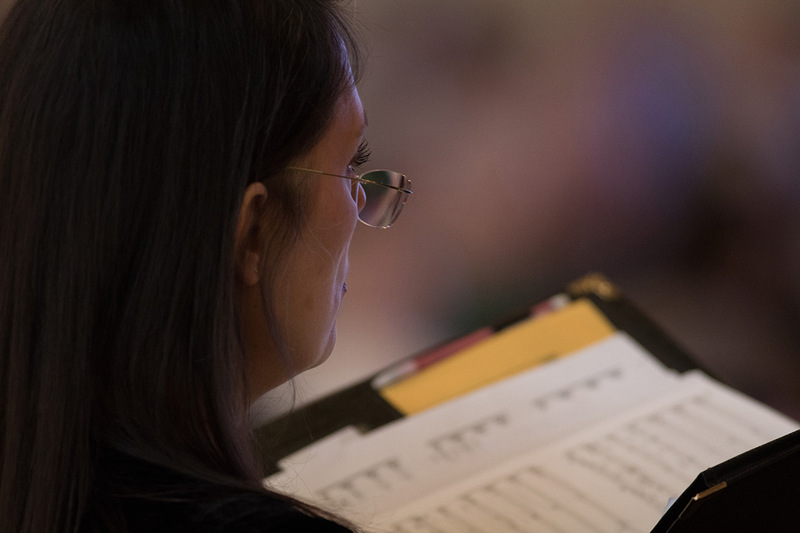 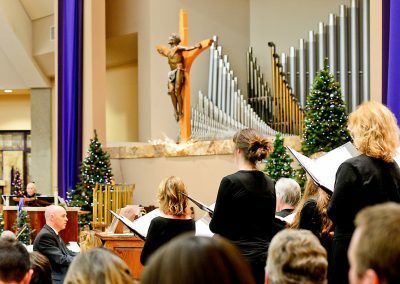 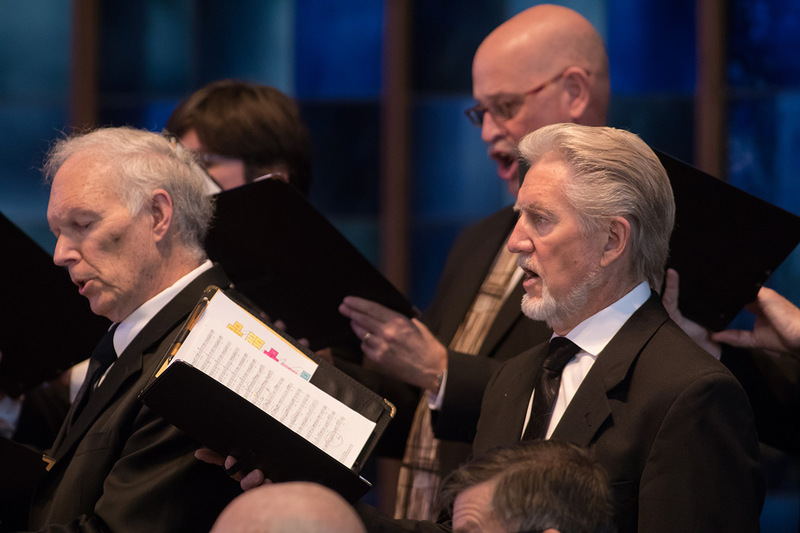 Drawn from choral traditions worldwide, this contemplative service brings the listener close to the heart of the Advent message. 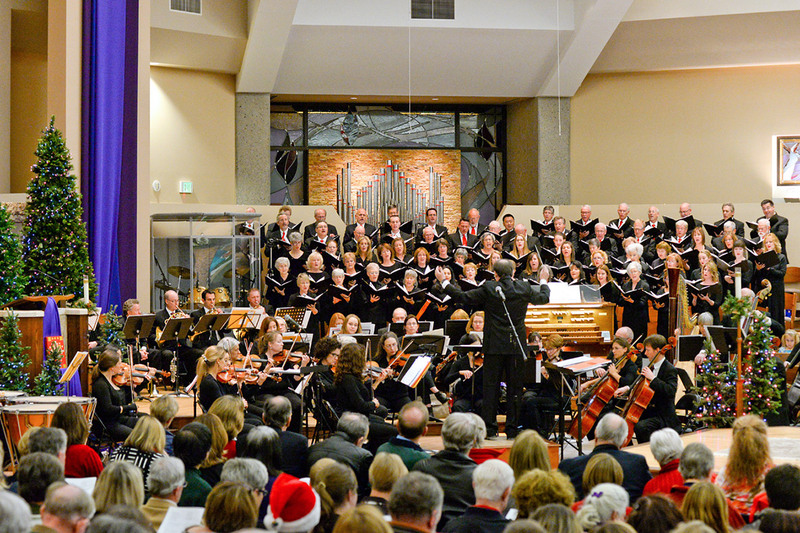 Our Christmas concerts are presented by the festival choir with a full orchestra. 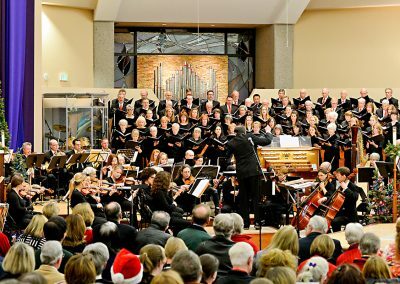 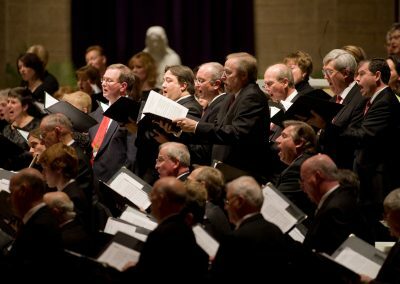 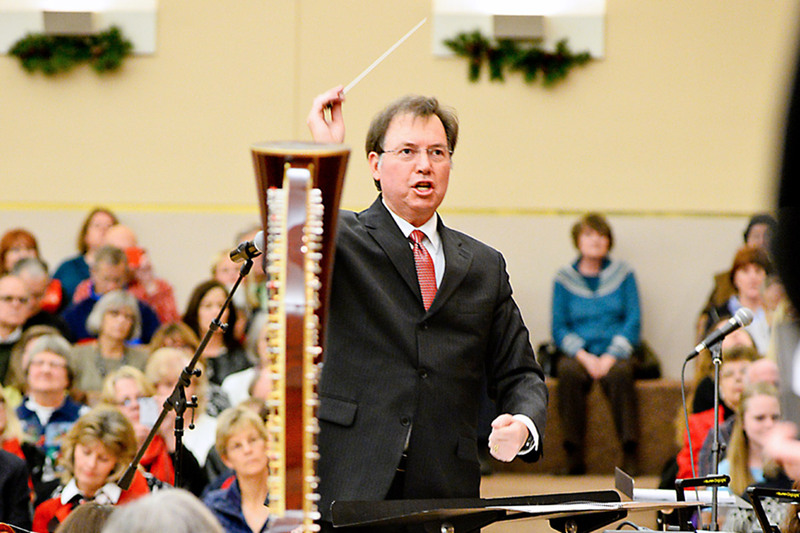 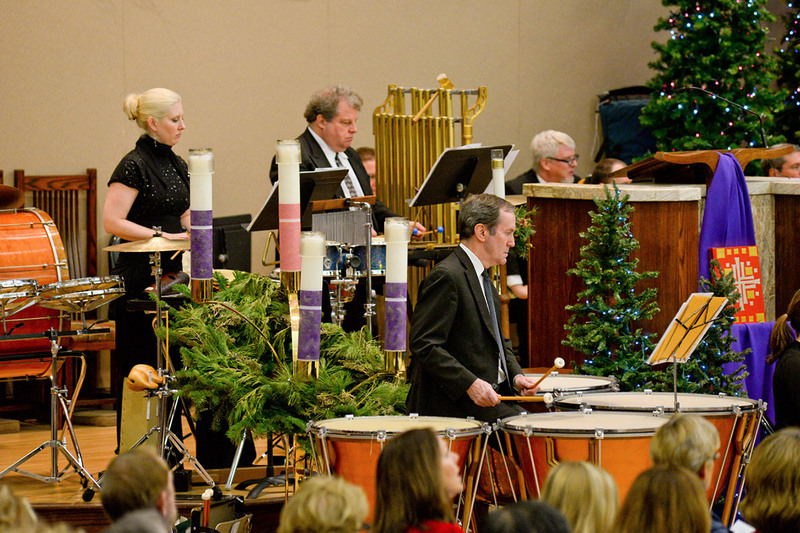 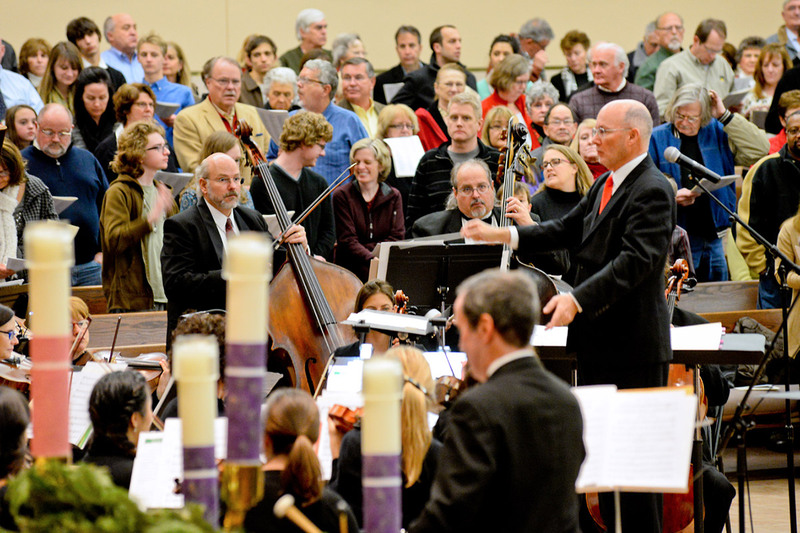 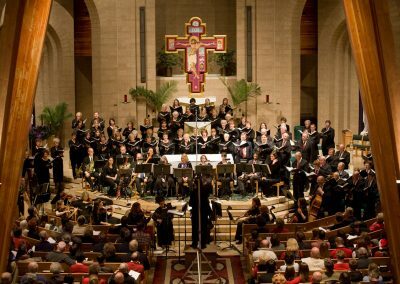 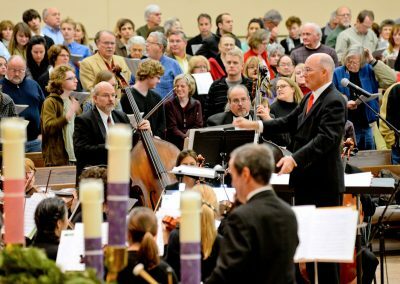 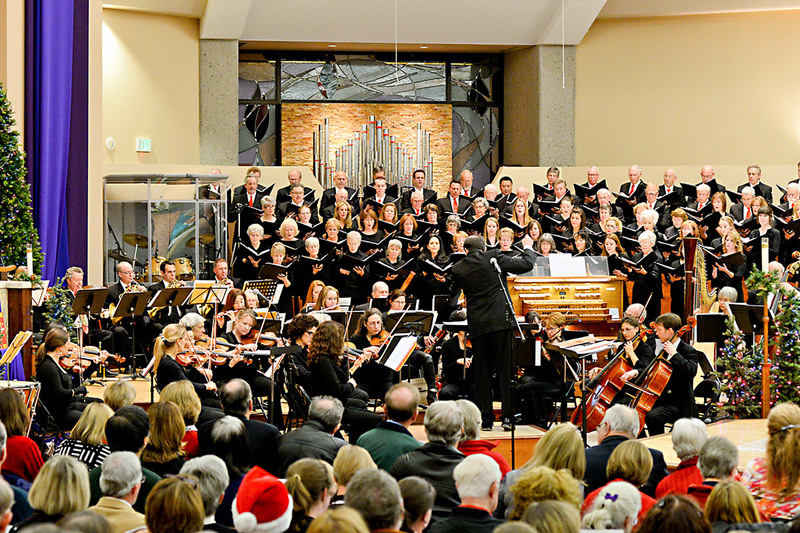 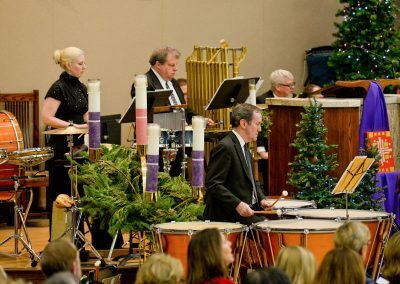 Featuring traditional Christmas Carols as well as contemporary compositions these events are a family favorite. 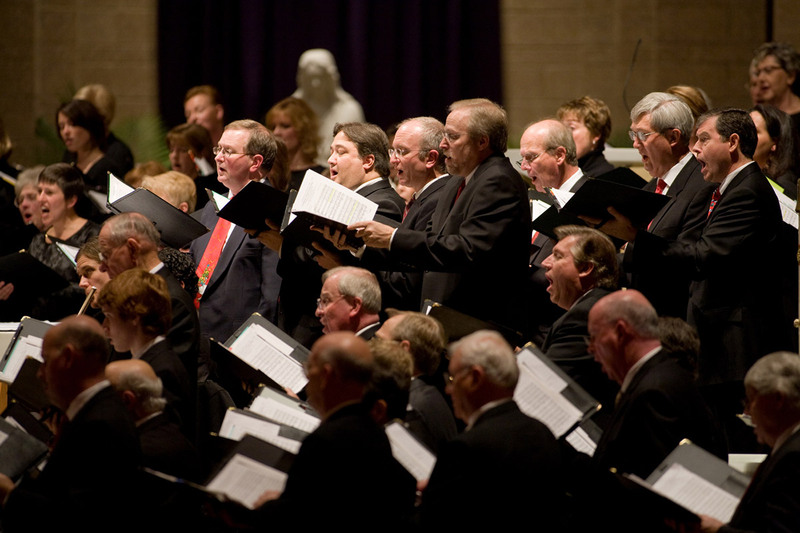 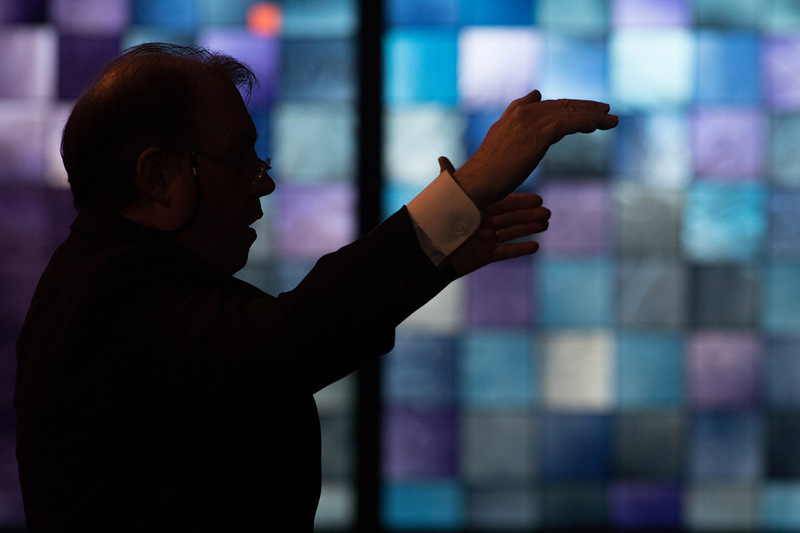 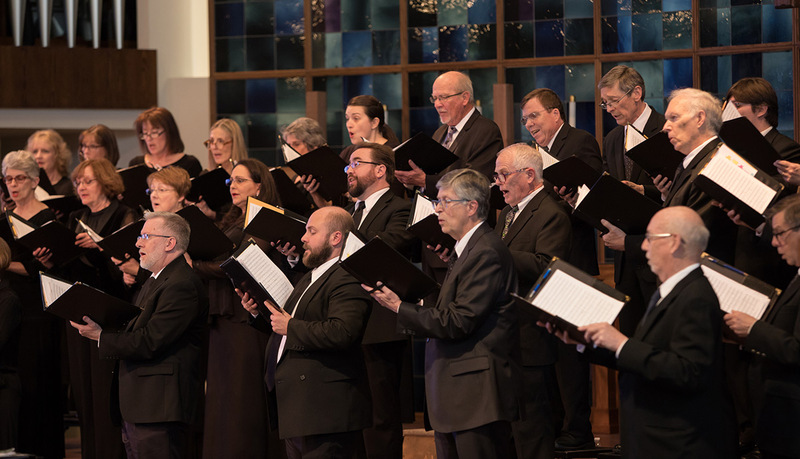 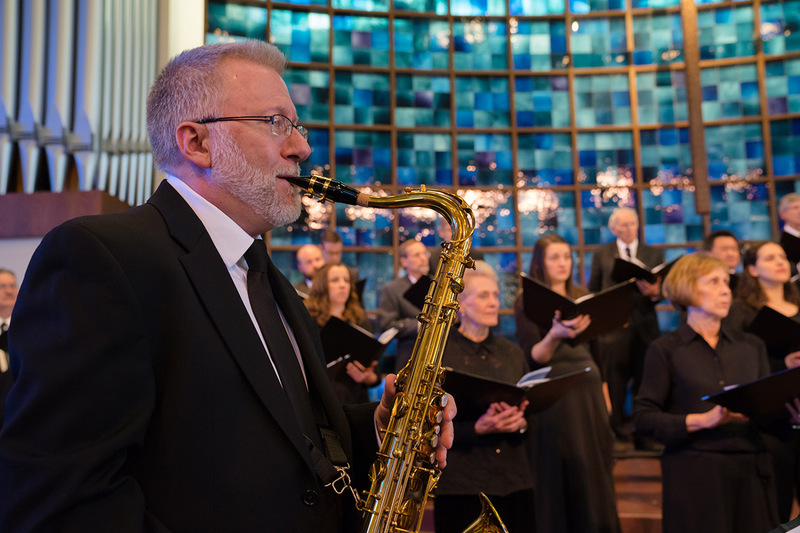 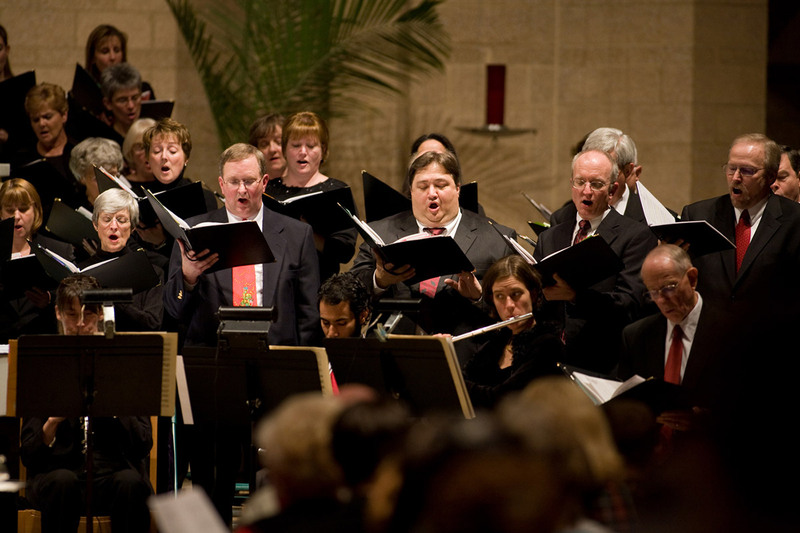 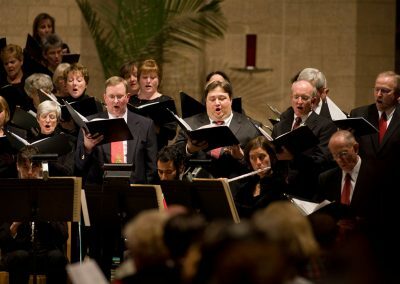 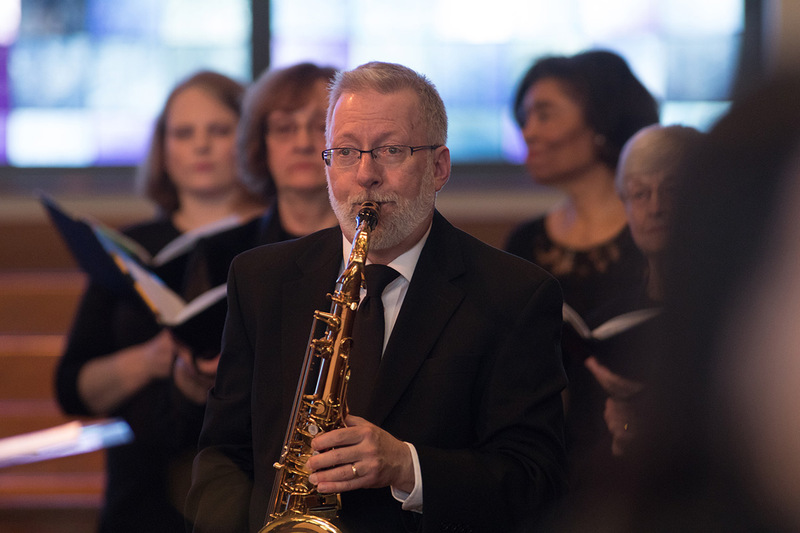 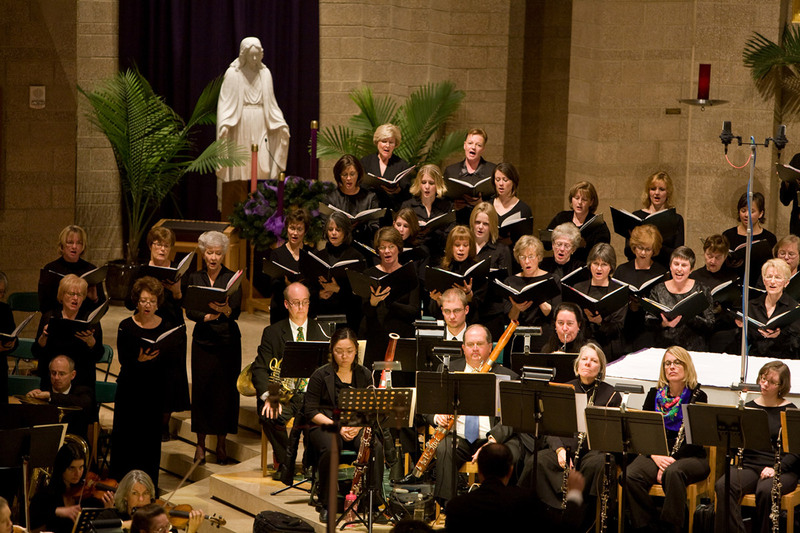 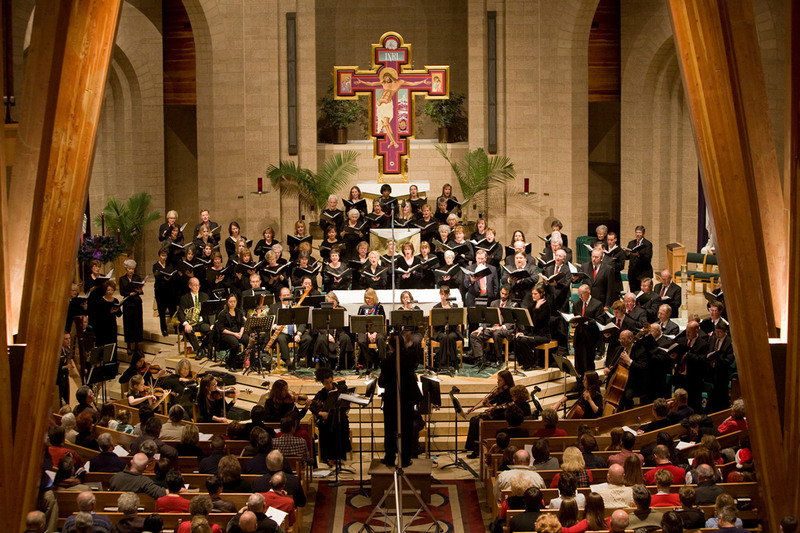 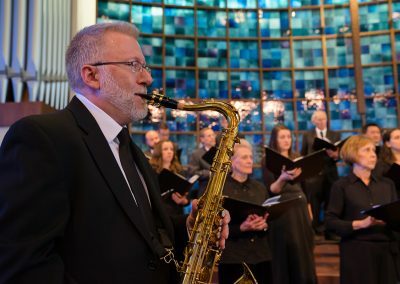 Our spring performances-feature a Lenten service presented by the Chamber Ensemble. 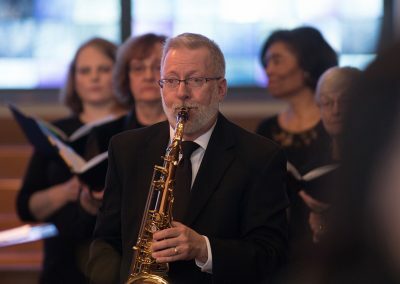 We also have a finale spring concert which has spanned many genres of music. 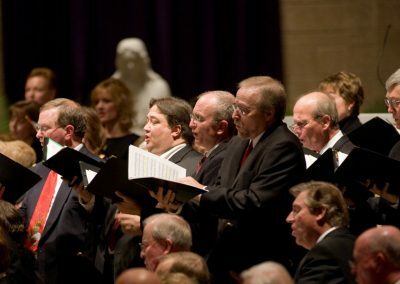 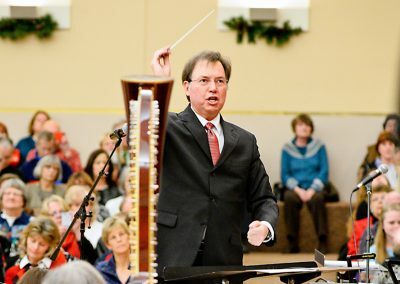 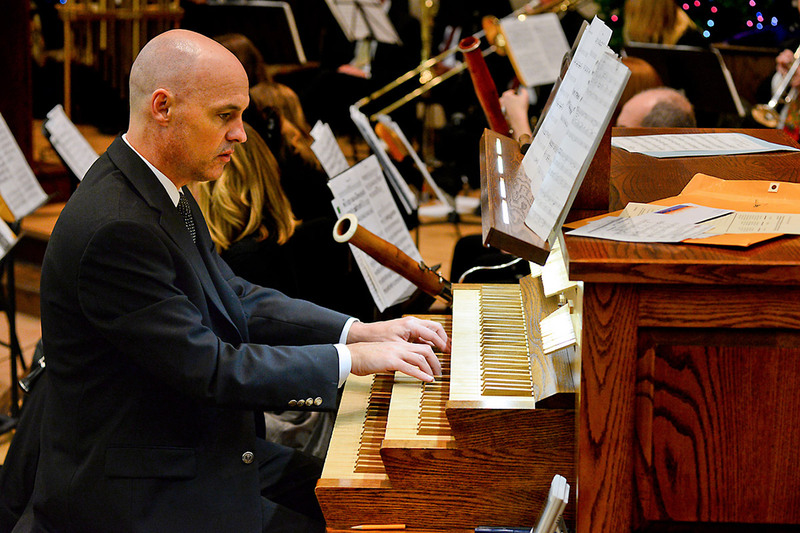 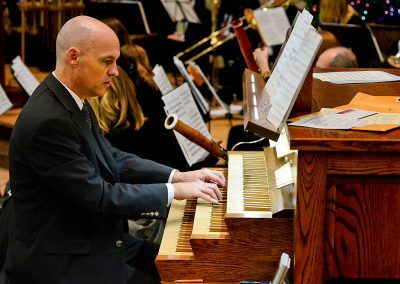 It will vary from major composition works to “toe-tapping” gospel, spirituals, and even Americana styles of music. 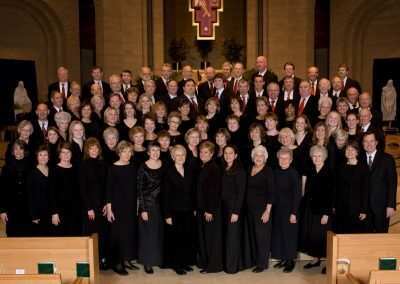 Please visit our events page for concert dates, times, details and much more.